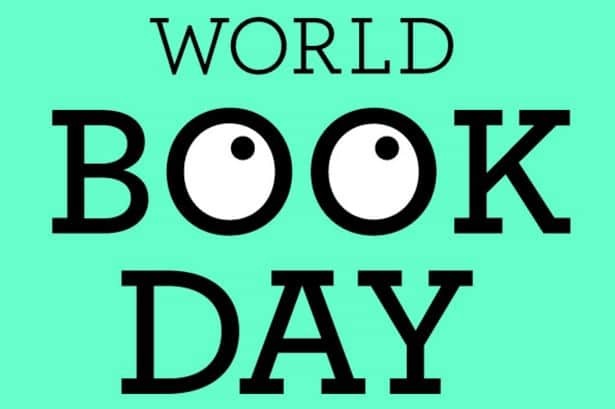 Don't forget that Monday is our re-arranged World Book Day! Children and staff are invited to come into school dressed up as their favourite book characters. We look forward to seeing the staff and children in their costumes!